is a trading firm engaged in wholesale, retail marketing of premium lighting products, security system equipments, high-end apparel franchises, furniture and building/home automation devices. 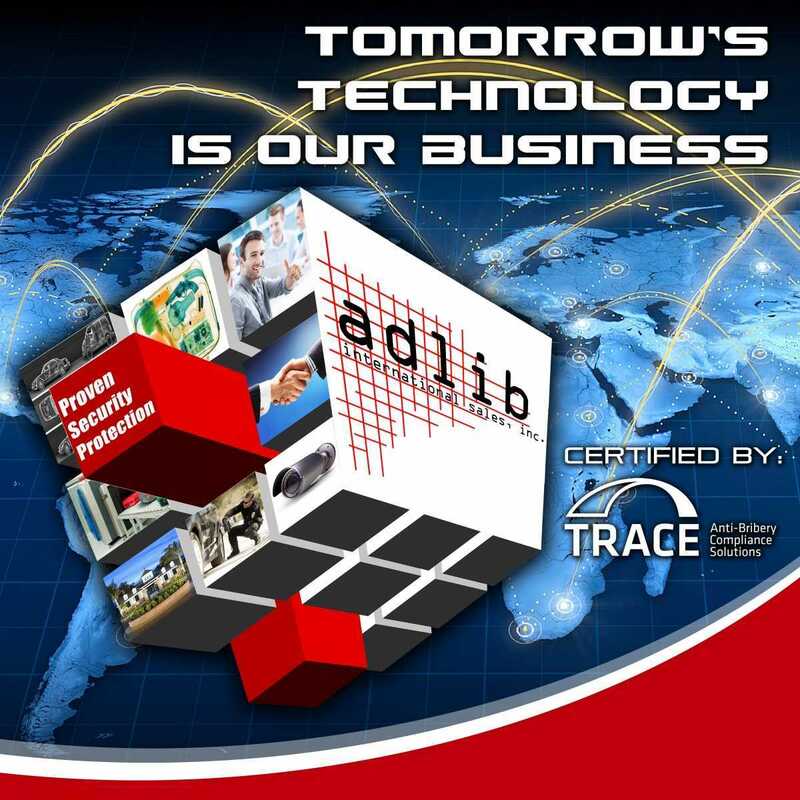 Ad Lib International Sales, Inc. is a proud member of TRACE International Inc.
ADLIB International Sales, Inc. specializes in tomorrow’s technology for: Cities and Subdivisions, Commercial Buildings and Complexes, Banks and Pawnshops, Domestic and International Hospitals and Medical Buildings, Industrial System Requirements, Museums, Railways, and Light-Rail Transit System, Retail Industry, & Residential Markets. ADLIB Int’l. Sales, Inc., can effectively and efficiently handle your simplest to your most complex day-to day essential function in your workplace or at home. Most importantly, our engineers are trained abroad for quality after-sales- service and product support. We also do consultation, design & planning, service maintenance, system testing, programming & commissioning. Become a One-Stop Shop Security and Automation Systems PROVIDER. "Tomorrow’s Technology is our Business"